The Honourable representing Ijesha South Federal Constituency in the House of Representatives, Hon. Ajibola Famurewa has has urged the Muslim faithfuls across his constituency, Osun State and Nigeria at large to emulate the teachings of love, unity and tolerance as embedded in the birth of Prophet Muhammad. This was contained in a congratulatory message on this year's Eid-l-Maolud issued by his media Office in Ilesha on Tuesday. While urging Muslims to remain the ambassadors of the Prophet, the All Progressives Congress candidate for the Osun East Senatorial District stated that this year's celebration is unique and special as it corroborates significant political activity in the state. He said, "As we mark this year's Eid-l-Maolud, I felicitate with all Muslim faithfuls across the Ijesha South Federal Constituency, Osun State and Nigeria at large. "It is no doubt the birth of Prophet Muhammad (peace be upon him) is synonymous to love, unity and tolerance among the Arabian family, while he lived his life to propagate this across the world. "It hereby behooves on all followers of this Noble Prophet to always live and work towards entrenching unity and tolerance with themselves and people of other faiths". 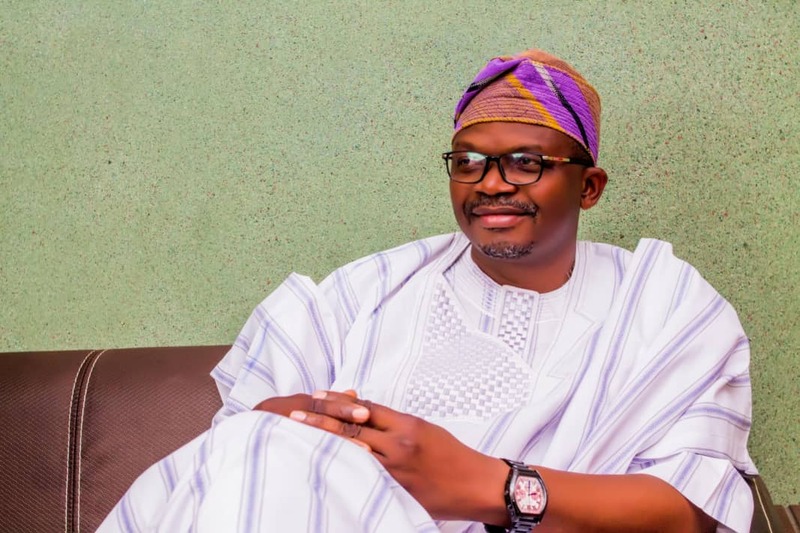 Famurewa also stated that this year's celebration is significant in the history of Osun as it coincides with the transition from a progressive government to another one. He admonished the people of the state to continue supporting the APC and entrust the candidates in all elections as the party remains the best to bring the needed development to the country.